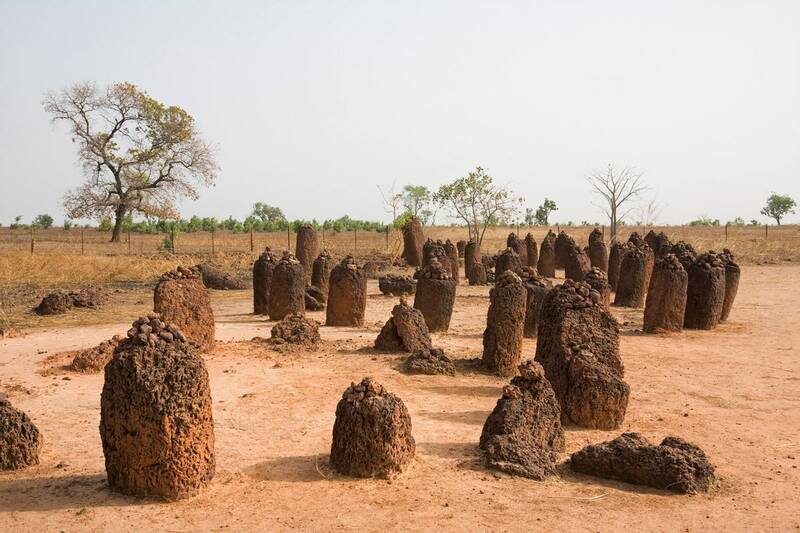 The small Gambia has its own archaeological mysteries. 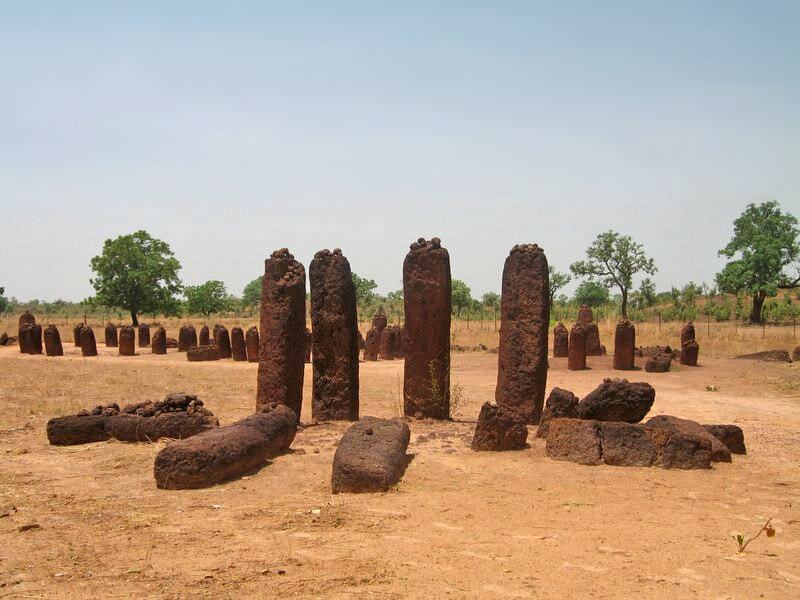 Northern coast of Gambia River is dotted with interesting megalithic landmarks – prehistoric stone circles. No one knows for sure what was the purpose of these structures. Near Wassu village is located the richest site – 11 Wassu stone circles. These prefectly shaped stones have been erected here sometimes around 750 AD. Many local people consider that stone circles have special powers and can be lethal if disturbed. They mention the case of excavations in the 1930s when leader of expedition and archaeologist died mysteriously. There are stories about stones which glow in the dark and powerful spirits lurking near these circles. This adds charm to Wassu stone circles and certainly has helped to preserve these stones throughout the centuries. Stone circles most likely were created by the local Serer culture. 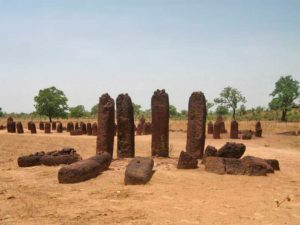 In this region (Senegal and Gambia) are found more than 1,000 such megalithic monuments which were created in the time period from the 3rd to 16th century AD. According to the results of excavations (not the deadly ones but later expedition from the 1960s) Wassu stone circles were erected in the 7th – 9th century AD. Purpose of this work is not known. Some centuries later, in the 10th – early 14th century in the centre of stone circles were buried important persons. At the end of this period here were buried some Islamic scholars thus further increasing the importance of stone circles among the locals. Nowadays local people leave smaller stones or vegetables on the top of flat megaliths as offerings for better luck. On 2000 there was built small museum next to stones and since 2006 when site was included in UNESCO World Heritage list, Wassu stone circles belong to the most popular tourist destinations in this region. Wassu stone circles have a diameter of 4 – 6 m. In each circle are 8 – 14 standing stones, next to the circle stand so called "frontal stones". Stones are made from laterite – sandstone which is cemented with lime and iron oxides. Initially this stone is rather soft and it is fairly easy to form it in the needed shape. As the time goes, stone becomes hard. 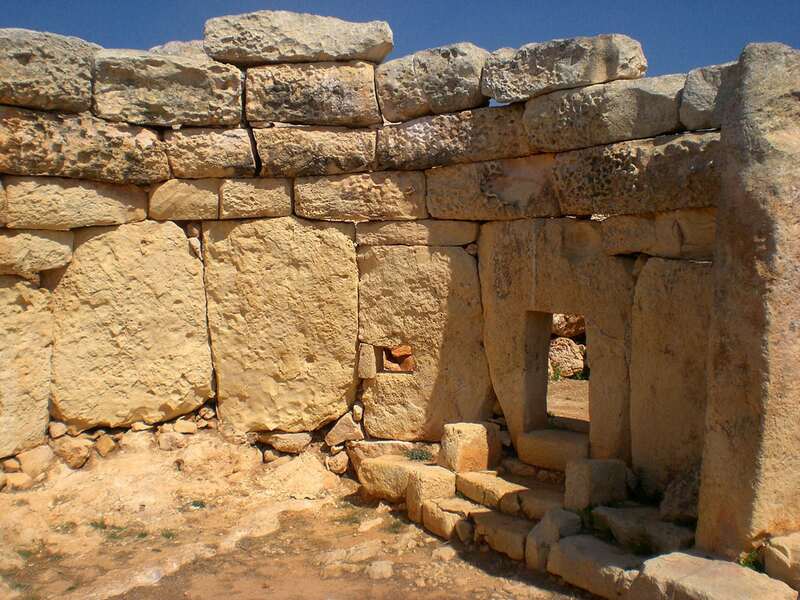 Megaliths have been shaped with great skill, most likely with iron tools. Most stones are shaped as round columns, with flat tops. There are also square columns. All stones in a circle have similar size and form. 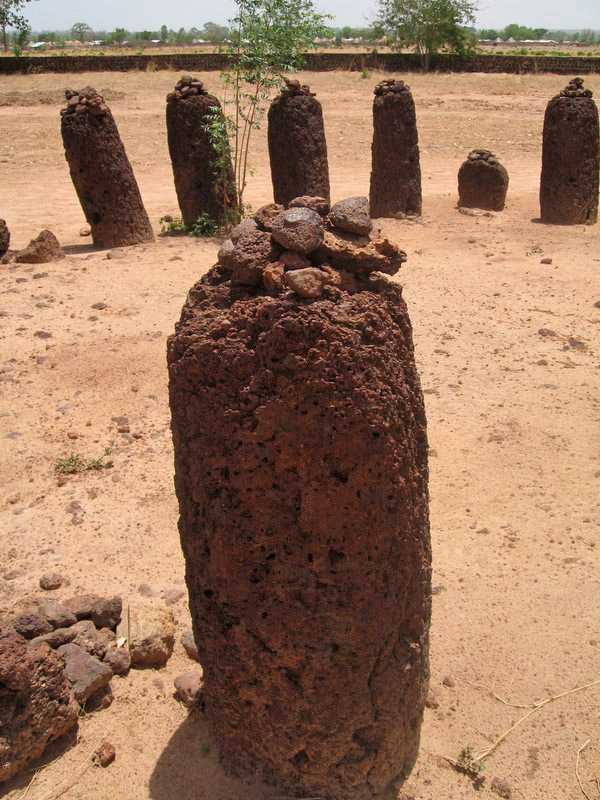 In Wassu are located the tallest standing stones in the Senegambian group of megaliths. Stones are 0.6 – 2.45 m high and up to 7 tons heavy. 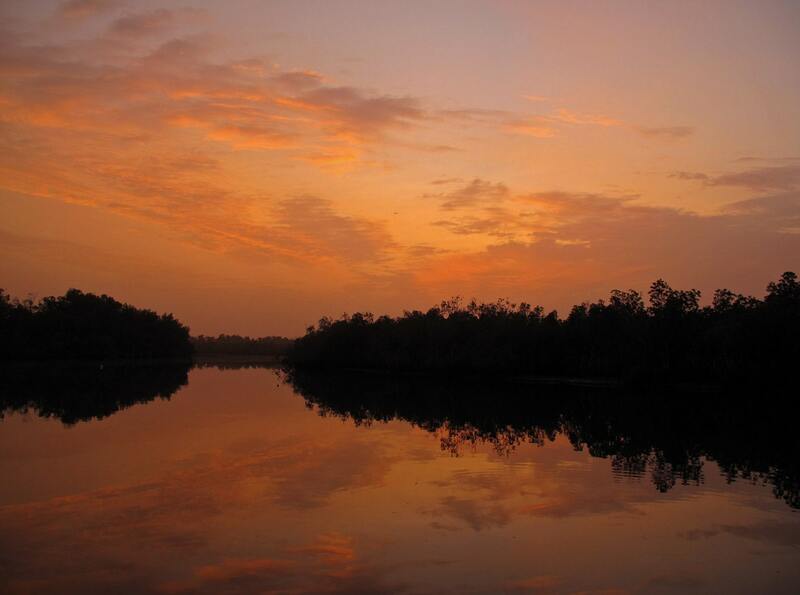 Gambia is the smallest mainland country in Africa. There are not too many landmarks in this lowland country but some are very interesting. Highlights of Gambia are the numerous megalithic stone circles and European built fortifications both to support and to stop the slave trade. This third book in the Travelling Solo series, not only covers a single week in The Gambia, but reflections on previous visits. In the first book, Vietnam: Journey of Unexpected Delights, the author, who thought she was joining a tour group, unintentionally found that she was travelling solo. What could have been a lonely and stressful holiday, turned out to be a magical experience, such that she has specifically chosen to travel solo ever since. With 16 well-researched chapters and 26 useful maps, this new thoroughly updated second edition of Bradt’s The Gambia remains the most comprehensive guide available in any language to what is the smallest country on mainland Africa.